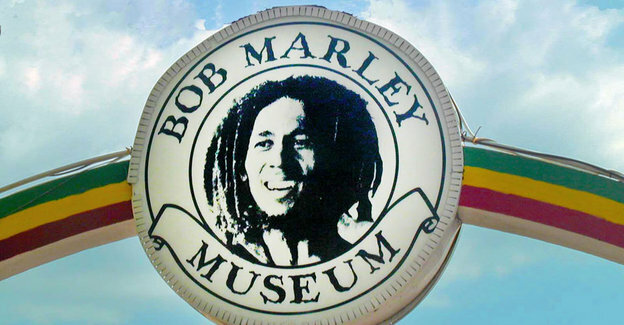 The island of Jamaica is anticipating a lot of world focus as the anniversary of Bob Marley’s 70th year draws near. With Jamaica gearing for the Bob Marley 70th birthday celebrations the fun begins in February with Reggae Month its Kingston. 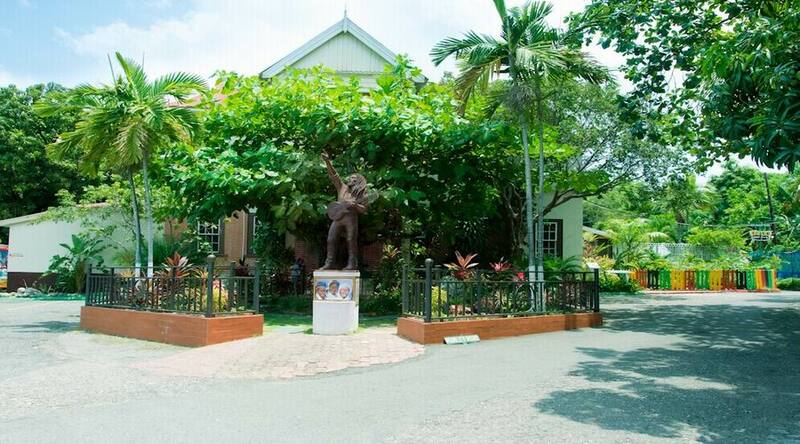 On February 6 at the Bob Marley Museum on Hope Road and Tuff Gong Studio on Marcus Garvey Drive symposiums on Reggae Music will take place and Reggae Jam sessions with Chronixx, Kabaka Pyramid and Nomaddz. Stars from the world of music will come together on 7 February 2015 at Kingston’s Waterfront to continue the celebration in honour of the music legend’s contribution to reggae. Three of Bob Marley’s sons – Stephen, Damian and Kymani, will headline the free concert with other music legends including the likes of Tarrus Riley, Marcia Griffith and Lauryn Hill set to perform to the crowds. 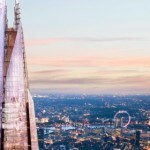 Thousands of fans are expected to pay homage and head to Bob’s homeland to mark the anniversary. Reggae Month Its Kingston for February aims to use reggae music and its cultural significance to attract visitors to Jamaica’s capital, Kingston. Events include everything from family-friendly festivals and music performances, to food and cultural events, as well as international reggae conferences and lectures. The month of celebrations will close with an exclusive awards ceremony by The Jamaica Reggae Industry Association on 28 February 2015. Reggae veterans John Holt and Hopeton Lewis will be recognised posthumously for their contribution to reggae music. Those lucky enough to be in Jamaica for the landmark date and are looking to party in to the early hours, can head to Negril on the island’s west coast for the Bob Marley Birthday Bash, a week-long celebration in honour of the Three Little Birds singer. The Birthday Bash is now in its 23rd year and between 1 February and 6 February 2015 will invite visitors to enjoy a reggae party, live bands and tribute acts, all whilst enjoying the traditional flavours of Jamaica. For more information, visit the Bob Marley Birthday Bash Facebook page. When it comes to family-friendly entertainment, Nesta’s Rock is a musical that focuses on the life of the young Marley and will run until 22 February 2015. Audiences at the Philip Sherlock Centre for the Creative Arts in Kingston will be entertained by the young star’s story who’s dreams are met with some ridicule from his friends and he soon finds himself on a magical journey, transported to the whimsical farming village of Nine Mile. For tickets, visit Jamaican Musical Theatre. 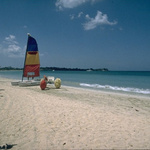 For more information on Jamaica, visit www.VisitJamaica.com.